Dashi is a Japanese stock, and it is the essential ingredient in many Japanese dishes. It is a base of many soups, dips, and sauces. 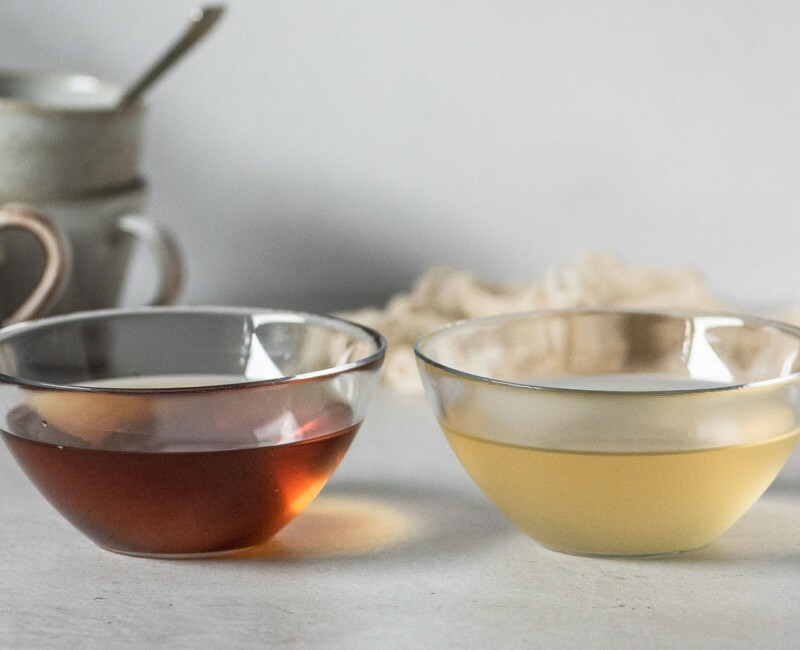 There are three ways to make dashi: you can use dashi packets (similar to a tea bag), instant dashi powder or make dashi from scratch. Making dashi from scratch and very easy and quick. 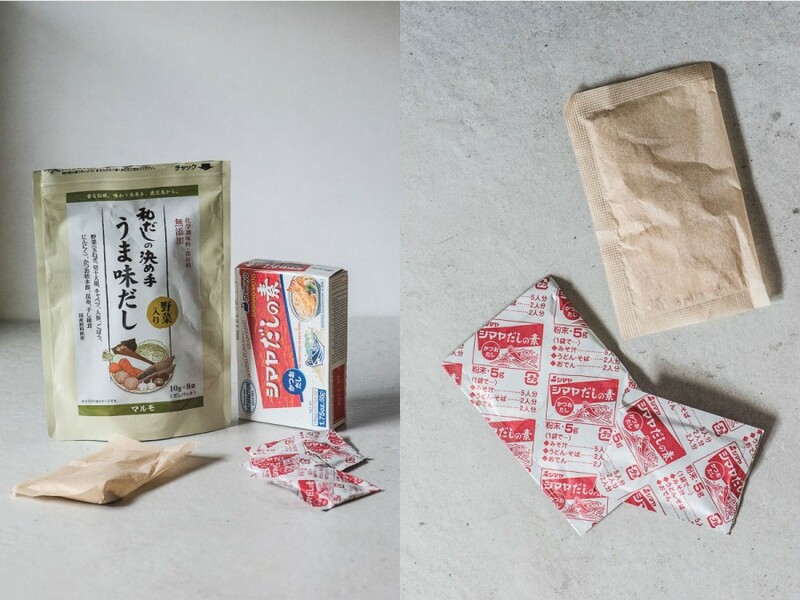 Dashi packets and instant dashi. Japanese people make different types of dashi depending on types of food they plan to prepare. Awase Dashi ("combination stock"), a stock made with dried kelp (kombu) and bonito flakes (katsuobushi), and it is all-purpose stock. 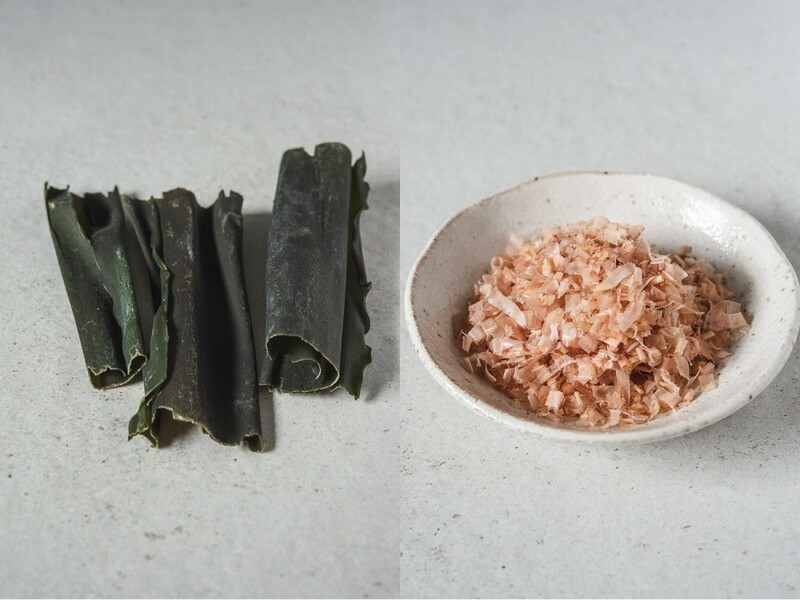 There are two types of Awase Dashi: Ichiban Dashi, the "number one" stock, which is the first stock you cook using bonito flakes and kelp, and the Niban Dashi, the stock "number two", cooked by reusing bonito flakes and kelp from Ichiban Dashi. Niban dashi is lighter in taste, but still full of umami. I like it to serve it as simple soup with soba noodles and micro herbs. You can reuse bonito flakes and kelp for the third time by making homemade Furikake, delicious rice seasoning. Iriko Dashi, a stock made of dried anchovies which are more affordable in price than bonito flakes. Iriko Dashi is commonly used in making miso soup. There are also vegetarian versions of dashi, Kombu Dashi, made with dry kelp (kombu) and Shiitake Dashi, made with dried shiitake mushrooms. There are two recipes of dashi I'm sharing with you today, Awase Dashi and Shiitake Dashi. 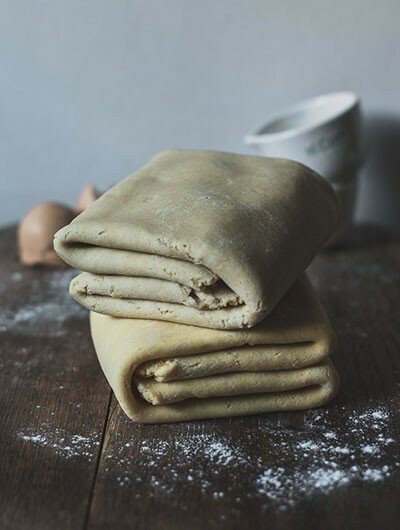 - I shop for my ingredients during my travels to Asia, but nowadays you can easily find everything you need at your local Asian grocery store or on Amazon. Gently clean the kombu with a damp cloth. Place the kombu and water in a medium size pot, and let it soak for at least 30 minutes. Place the pot on the stove over a medium-low heat. When the water bearly begins to simmer (you will see bubbles around the edges of the pan) remove the kombu. Don't leave the kombu inside the broth, your dashi will become slimy and bitter. Keeping the heat low, add dried bonito flakes and let the broth simmer for about 5 minutes. Turn of the heat and ones the bonito flakes had sunk to the bottom of the pot, leave to infuse for about 15 minutes. 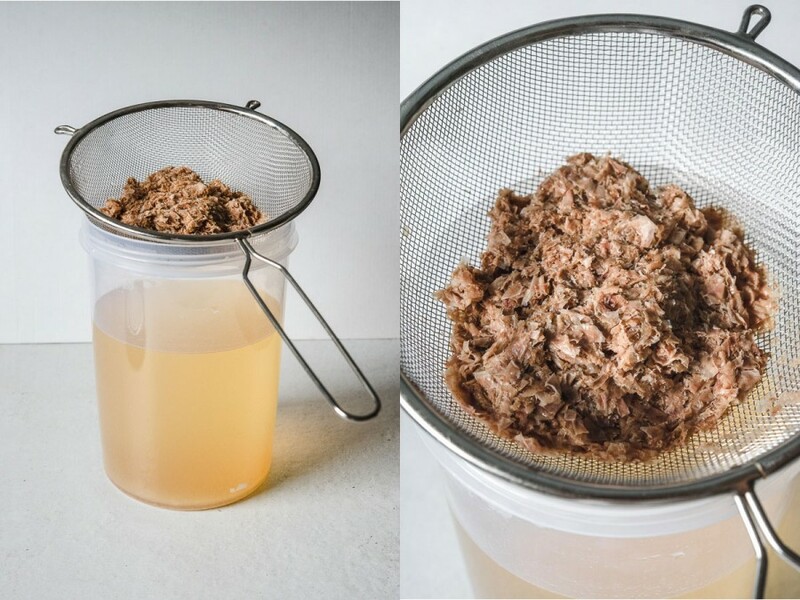 Strain the dashi through a sieve set over a bowl, squeeze out the bonito flakes for the maximum flavor. 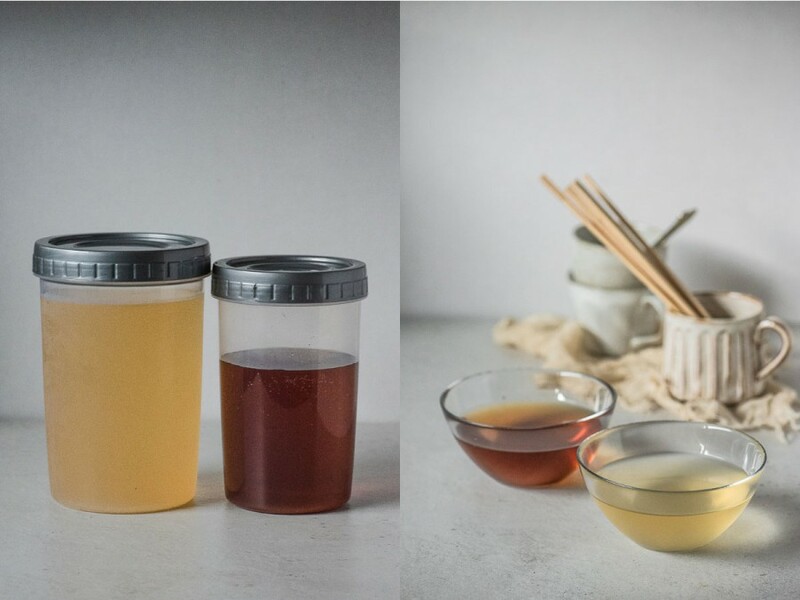 If you are not using the dashi right away, save it in a bottle and keep in the refrigerator for 3-7 days or in the freezer for up to 3-4 weeks. Put the water into a large pot and add the kombu and bonito flakes used in Ichiban Dashi. Bring it to a boil over high heat, and cook for 10 minutes. Lower the heat and let the stock simmer for additional 10-15 minutes. Turn off the heat and leave to infuse for 10 minutes. Strain the dashi through a sieve, and squeeze all the flavor out. At this point, you can discard the bonito and kombu, or you can make furikake. 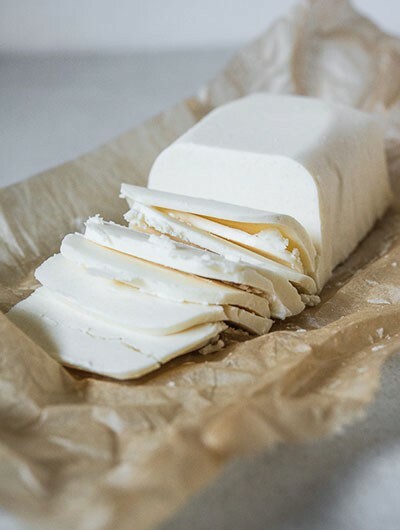 Clean the mushrooms using a dry brush and kitchen paper. Place the mushrooms in an airtight container with a lid and pour water to cover the mushrooms. Put the container in the refrigerator and let the mushrooms soak for a few hours or ideally overnight. After the soaking time, remove the mushrooms and give a gentle squeeze to drain, reserving the water. Remove the stem of mushrooms with a knife. They are usually too tough and chewy to eat, so you can discard them. Run the soaking liquid through a fine sieve, lined with paper towel to remove any mushroom pieces left. And voila! This is your shiitake dashi! How easy was that? You can store dashi in the refrigerator for 2-3 days and 1 month in the freezer.